With Carson Palmer Gone; Who Will Play QB for the Cardinals in 2018? 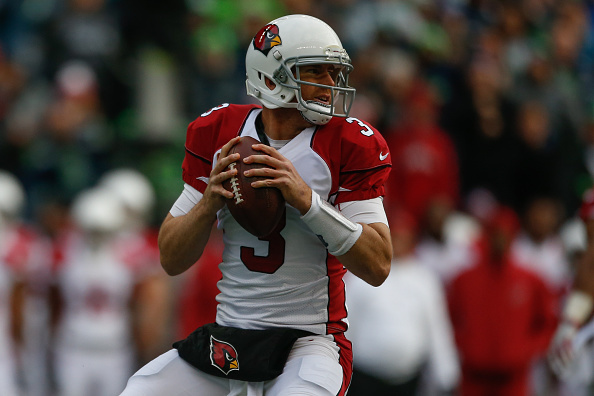 The Cardinals will have a new starting quarterback after Carson Palmer retired after 15 seasons. 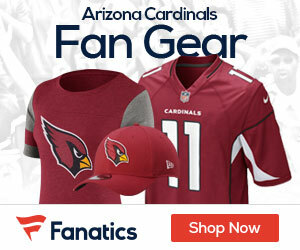 Owner Michael Bidwill made it clear the team will place a high priority on finding a signal caller, Darren Urban of Azcardinals.com reports.